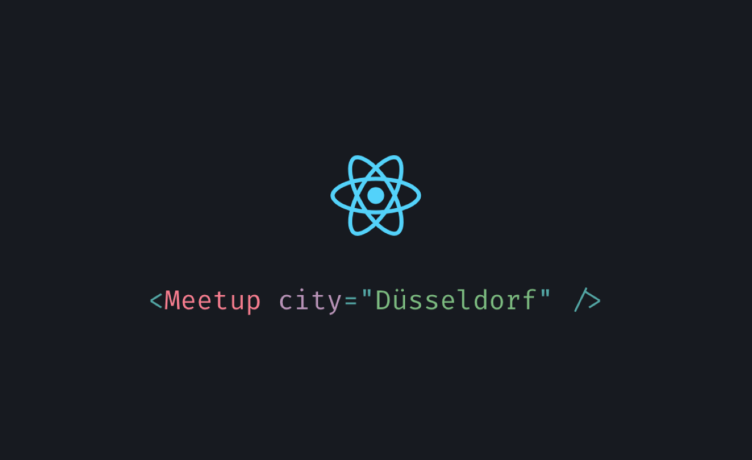 It’s time for the next ReactJS Meetup in Düsseldorf! We’re working on putting together an insightful agenda, until then please bear with us. If you’d like to contribute towards the programme, feel free to reach out to the organiser of the Meetup, Alexander Plavinski, on twitter.